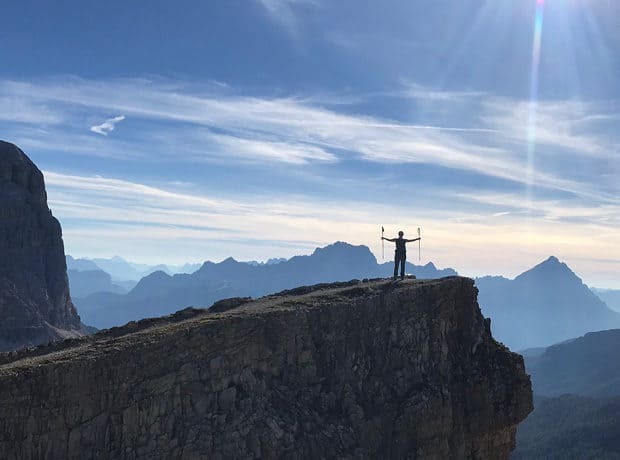 Experience The Ranch Malibu’s transformational weekly wellness program amidst the majestic Dolomites mountains in northern Italy this September. 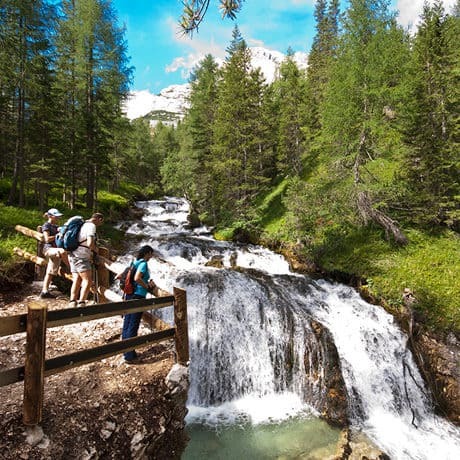 Modeled after The Ranch Malibu’s results-oriented signature 7-day stay, which combines an intense hiking and fitness regimen with a highly structured, plant-based nutritional diet, The Ranch Dolomites will test your limits while immersing you in the natural splendor of northern Italy. 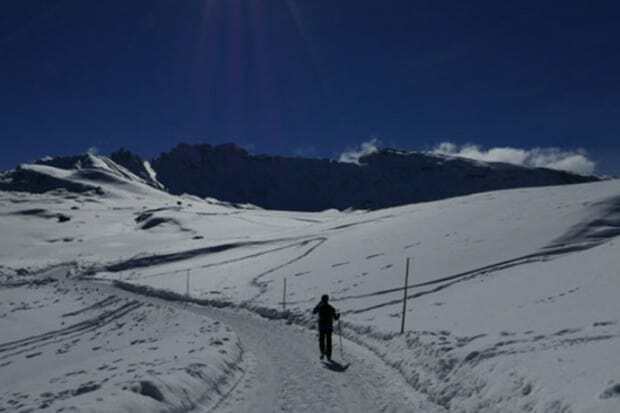 Under the guidance of experienced Ranch staff and highly skilled local hiking guides, mornings will be spent hiking the majestic mountains of this UNESCO Natural World Heritage site. 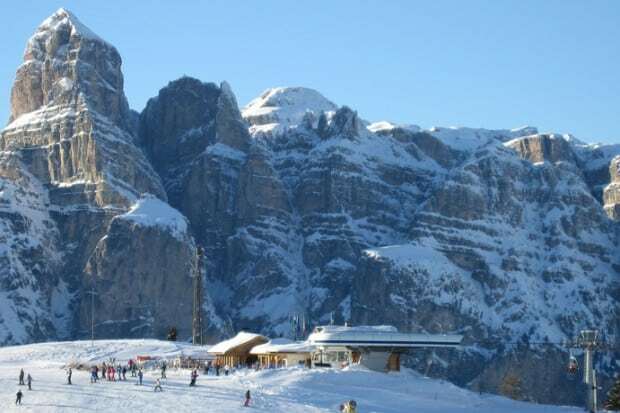 Centered in San Cassiano and near Cortina, the hundreds of miles of trails offer breathtaking views of the picturesque countryside, emerald-green meadows, waterfalls, Swiss Alps and jagged peaks of the Dolomites. Following a well-deserved naptime, afternoons will be filled with fitness programming including both strength training and yoga and meditation, along with daily massages. 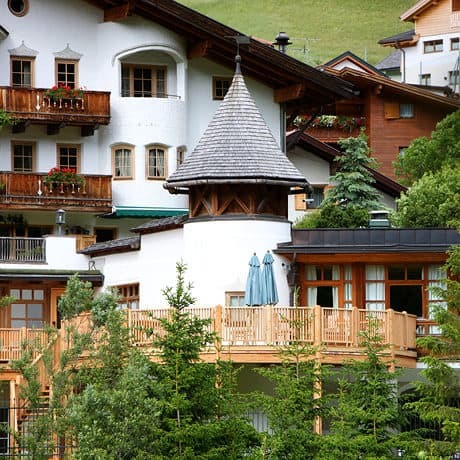 Offered at the iconic and boutique Rosa Alpina hotel, a charming family-owned and operated, 70-year old Relais & Chateaux property in San Cassiano, the luxurious accommodations and five-star service will mirror what is offered at The Ranch. Guests will also enjoy private accommodations in rooms complete with luxurious touches such as separate tubs and showers. To complement the active schedule, The Ranch culinary team will be joined by the Michelin-starred Rosa Alpina team to serve a nutritional diet of locally grown plant-based cuisine, inspired by regional Italian flavors. 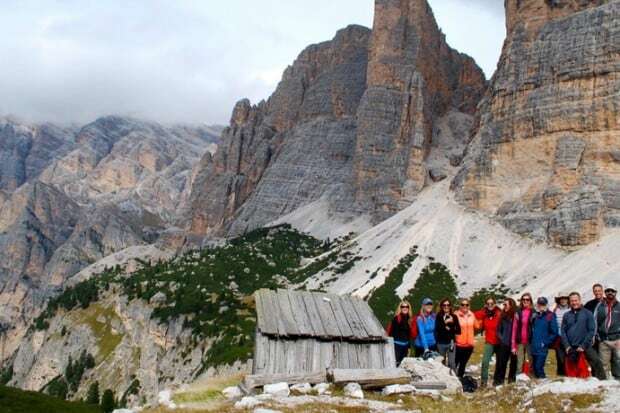 The Ranch Dolomites will be offered exclusively for Indagare members from September 9th to the 16th.